It’s all about personalized service. Whether you’re a baby-boomer looking to downsize --or a Gen-X professional looking to spread your wings—your needs are unique. That’s where the Susan Romm Team excels. Because we’re a close-knit team, we’re able to tailor our efforts to help you achieve your real estate goals. Sure, technology is absolutely critical. We employ the latest in digital marketing strategies that help ensure you sell your existing house quickly -- and locate the new home of your dreams. But, we never underestimate the “elbow grease” that it takes to complete a real estate deal. Computers and websites don’t sell houses – these days, that takes a sharp Realtor! 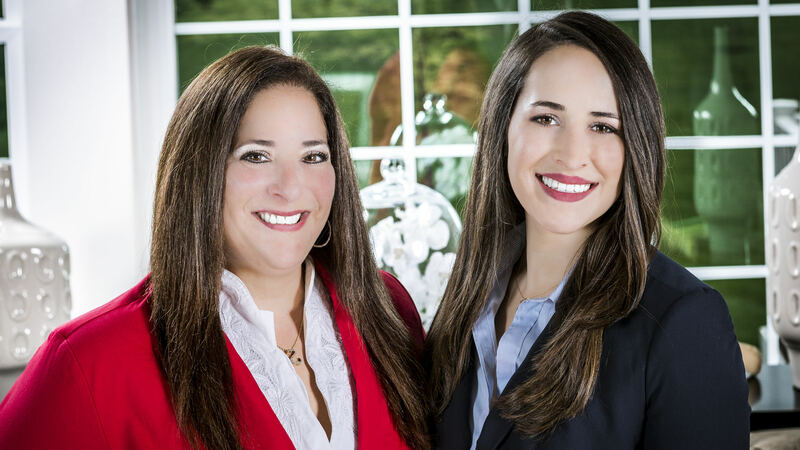 When you work with the Susan Romm Team, you become a part of our real estate family. We’re proud to say that with over four decades of combined experience, our extended family now consists of over 1,000+ happy homeowners. Over the years, we’ll try to stay in touch…because we want you to consider us your Realtor for life! Call us today. We’ll show you real estate done a better way! Timely Communications – Phone, email, text or Facebook messaging. You pick the mode of communication you are most comfortable with and we keep you in the loop. Pro-Active – We stay on top of issues that could cause you last minute stress. Our goal is to have no surprises at the closing! Impeccable References – Past client reviews are the best predictor of future transaction success. Check out our reviews online. Organize The Chaos – So many details. We help you navigate the home buying/selling maze. High-Tech/Low-Tech – From full color brochures to digital advertising, we check all the boxes! Way More Than A Number – We treat our client’s real estate goals like our own. You can trust that you are receiving guidance from people who feel like family!